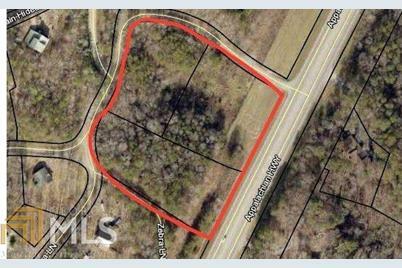 Amazing investment opportunity to own highly visible HWY 515 frontage property less than a mile from Blue Ridge! 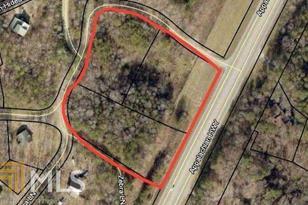 4+/- High traffic acres within city limits offering maximum north and south bound traffic- owner financing available! 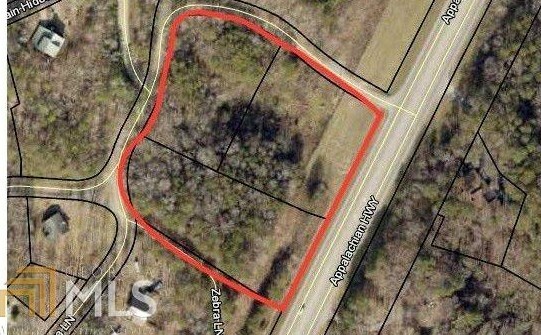 Highway 515 #4 Ac, Blue Ridge, GA 30513 (MLS# 8532543) is a Commercial Investment property. Highway 515 #4 Ac is currently listed for $390,000 and was received on February 26, 2019. Want to learn more about Highway 515 #4 Ac? Do you have questions about finding other Commercial Investment real estate for sale in Blue Ridge? You can browse all Blue Ridge real estate or contact a Coldwell Banker agent to request more information.